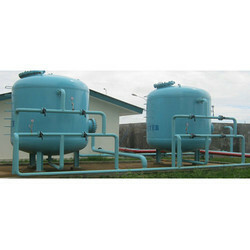 Our range of products include Demineralization Plant such as Water Demineralization Plant and DM Plant. Demineralization is also called deionization and is used to remove the salts and minerals available in the water to make it drinkable and soft. Mineral water consists of adequate of the number of salts, calcium, magnesium, sodium etc. which is hard to drink so it is preferable by many to make it free from the minerals or salts. Though many people and medical claim to be water with adequate minerals because mineral water prevents many diseases because of calcium and magnesium etc.